For more than 30 years, we have been growing plants and collecting feedback on your difficulties and accomplishments with bluberry growing, plants, container and plugs. Today, our experience allows us to offer you relevant advice, based on your goals, your location and the market situation. Please don’t hesitate to contact us. We will be delighted to share our knowledge with you as we believe that this is our duty as specialists. 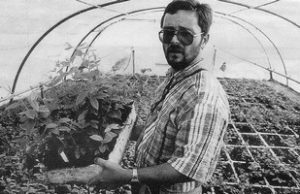 Bruno Billotte planted his first blueberry plants in 1983. 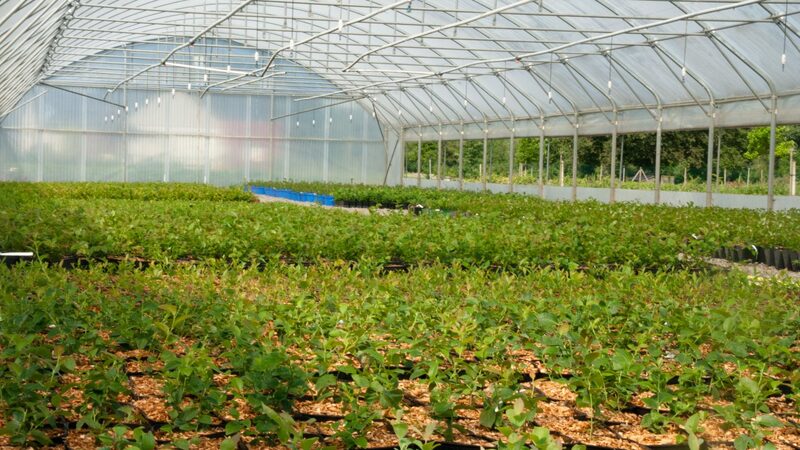 Back then, sourcing blueberry plants was extremely complicated in Europe since very few blueberry, plants, container and plugs suppliers. 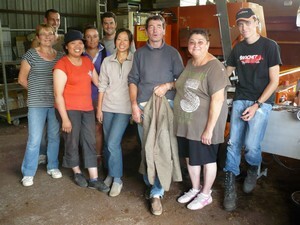 Pépinières Multibaies thus developed its business with the aim of meeting the needs of European blueberry farmers. Since then, we have continued to specialize in this area. 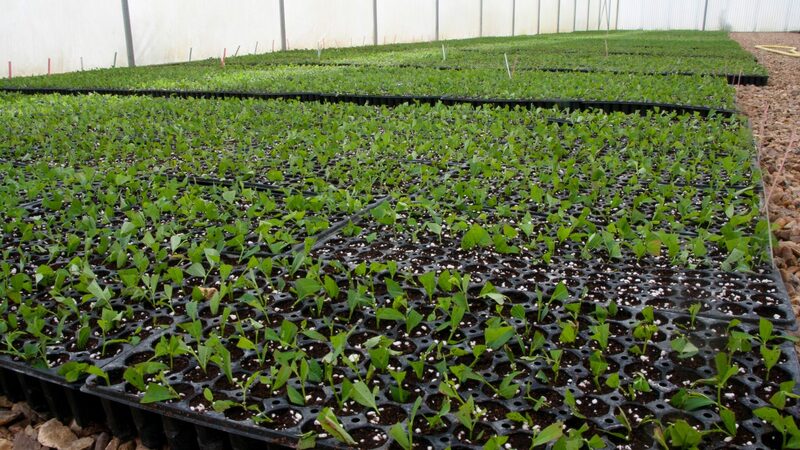 And while our expertise and our business have grown, our philosophy is still based on providing the very best blueberry-growing solutions to our clients. 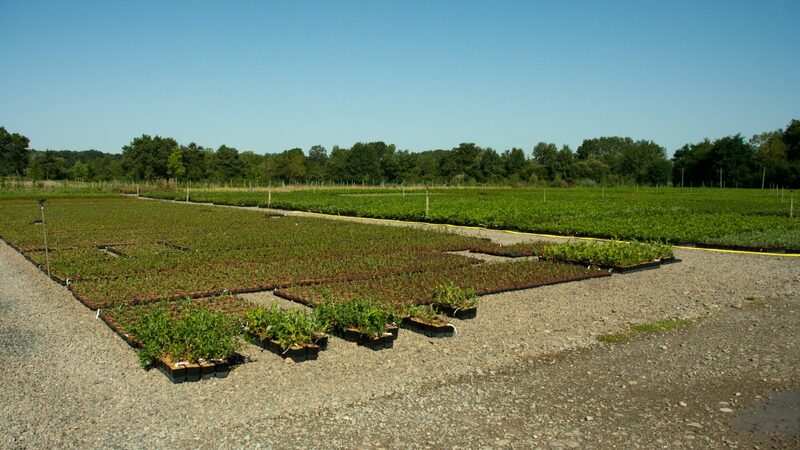 Our bluberry nursery is located near Angers in western France. 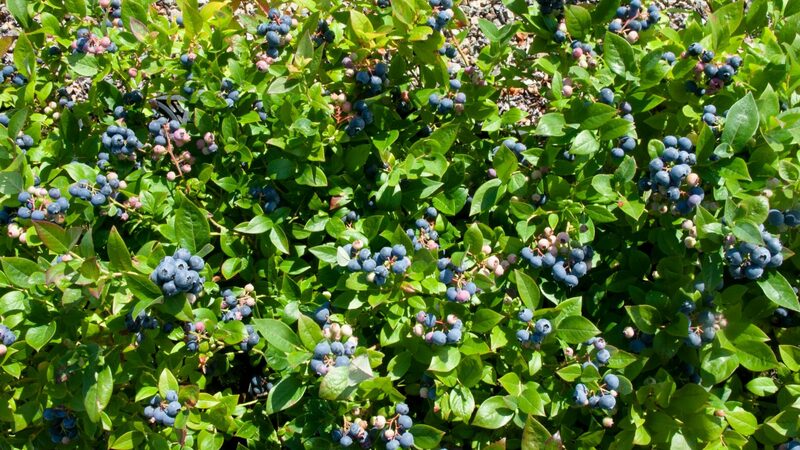 The mild climate in this area allows us to produce a large range of blueberry varieties suited to Mediterranean, oceanic and continental climates. 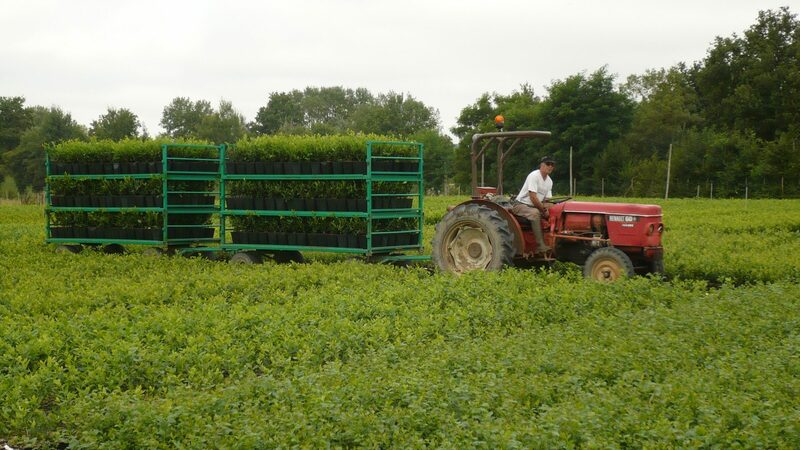 We ship our blueberry varieties (northern, southern, highbush, rabbiteye) all over the world. 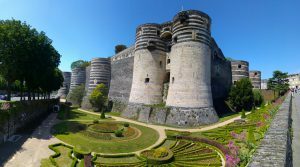 The Angers region has become a European leader for specialized plant cultivation and innovation. 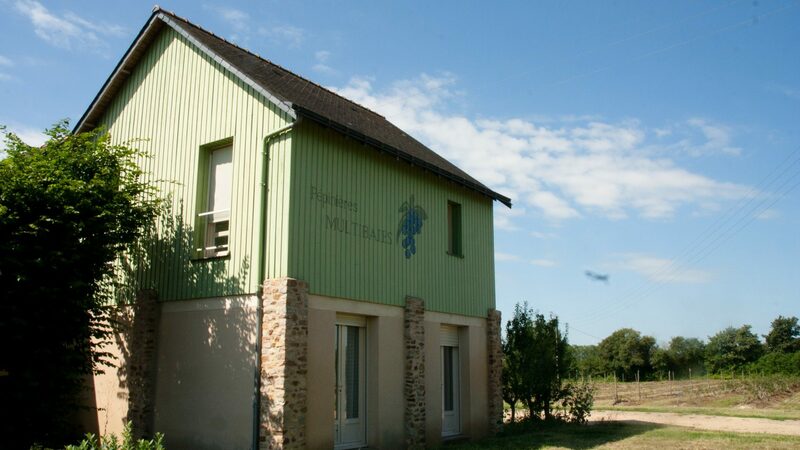 The Vegepolys competitiveness cluster seeks to promote the sector and encourage cooperation between regional stakeholders (public and private research initiatives, higher education, horticultural businesses, fruit and veg producers, nurseries, etc. ).